Comparative urban studies are on the rise, raising new questions about translation, fungibility, and transit. How can we study the material effects of global capital in various urban spaces without conflating the spatial struggles and transformations of one space upon another? How can superimposing Western understandings of gentrification upon non- Western places impose onto- epistemological violence? This talk, moderated by Feminist Studies doctoral candidate and Anti- Eviction Mapping Project co-founder Erin McElroy, will feature Bucharest-based housing justice activist, artist, and scholar Veda Popovici. Veda will share more about the Bucharest’s direct action collective, the Common Front for the Right to Housing, as well as histories of postsocialist neoliberal housing restitution laws that have incited current Romanian spatial struggles. Erin and Veda will discuss a growing call to think both global capital formations and comparative urbanism in Romania through decolonial analytics. 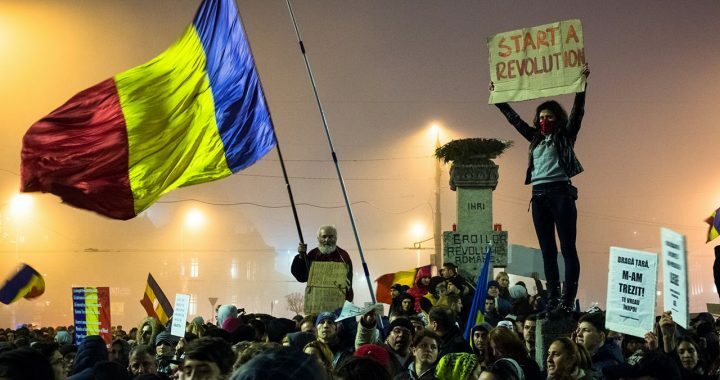 Throughout all of February, tens of thousands took the streets in Romania to protest corruption of the political class. Far from being the first spontaneous mass protests in recent local history, they were the first of such magnitude to affirm a clear right-wing position. Corruption, an exclusively right-wing issue, works as a discursive mechanism portraying Romanian society as backward. 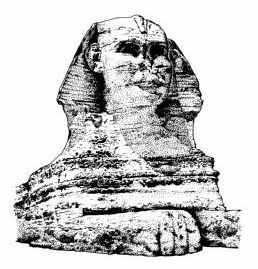 Self-defined as messianic multitude, the aspirational middle-class that asserted itself through these events is on a mission to save us from backwardness and correctly implement the civilizational imperative of the Western world. Western media embraced what turned out to be the confirmation of its post-Cold War narrative of the political coming of age of Romania through liberalism and capitalism. As local radicals, the Light Revolution meant the further demonization of the broad left and of direct action tactics. As international radicals, we expect solidarity not with the imperialist narrative of the “at last enlightened East” but with local resistance to the liberal paradigm of civic, peaceful protest. Veda Popovici is a Bucharest-based housing justice activist, artist, and scholar. She will talk about current political action and concerns in Romania, including recent mass protests. SAT. MARCH 4TH | 12-2:30PM | LOUDEN NELSON COMMUNITY CENTER, 301 CENTER ST. The Public School: Santa Cruz will be hosting Silvia Federici for an open dialogue about strikes and social reproduction on Saturday March 4th, from 12-2:30PM. This event will be co-sponsored by the Anthropology and Social Change Department at the California Institute of Integral Studies in San Francisco, the What Goes Up, Must Come Down speaker series, and the Center for Creative Ecologies at UCSC. The event will include childcare, food, and literature. 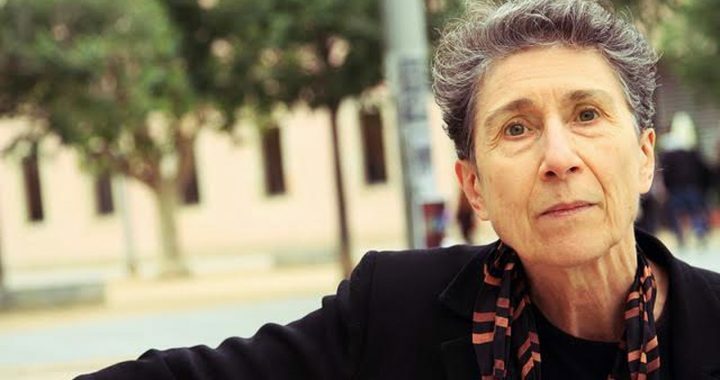 Silvia Federici is a feminist activist, writer, and a teacher. In 1972 she was one of the co-founders of the International Feminist Collective, the organization that launched the international campaign for Wages For Housework (WFH). In the 1990s, after a period of teaching and research in Nigeria, she was active in the anti-globalization movement and the U.S. anti-death penalty movement. She is one of the co-founders of the Committee for Academic Freedom in Africa, an organization dedicated to generating support for the struggles of students and teachers in Africa against the structural adjustment of African economies and educational systems. From 1987 to 2005 she taught international studies, women studies, and political philosophy courses at Hofstra University in Hempstead, NY. All through these years she has written books and essays on philosophy and feminist theory, women’s history, education and culture, and more recently the worldwide struggle against capitalist globalization and for a feminist reconstruction of the commons. 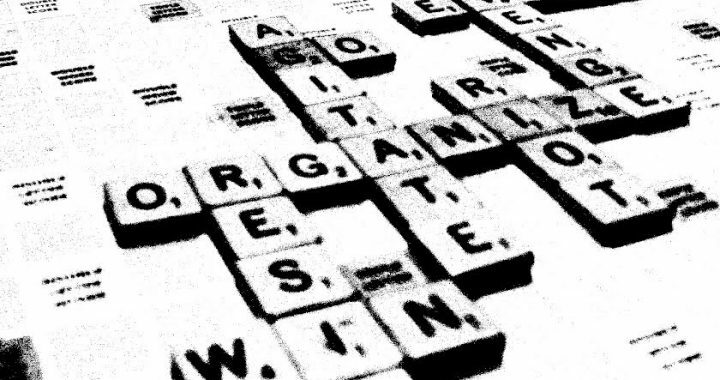 development—asks: What vocabulary might illuminate the social transformations marking our own contested present? How do these words define the imaginary of today’s radical left? AK Thompson got kicked out of high school for publishing an underground newspaper called The Agitator and has been an activist, writer, and social theorist ever since. Currently teaching social theory at Fordham University, his publications include Black Bloc, White Riot: Anti- Globalization and the Genealogy of Dissent (2010) and Sociology for Changing the World: Social Movements/Social Research (2006). Between 2005 and 2012, he served on the Editorial Committee of Upping The Anti: A Journal of Theory and Action.